Marvel Studios and the Russo Brothers hold a reputation. This reputation is lying or fabricating promo around the MCU films. And in June last year, a rumor came up about the Avengers: Infinity war sequel. 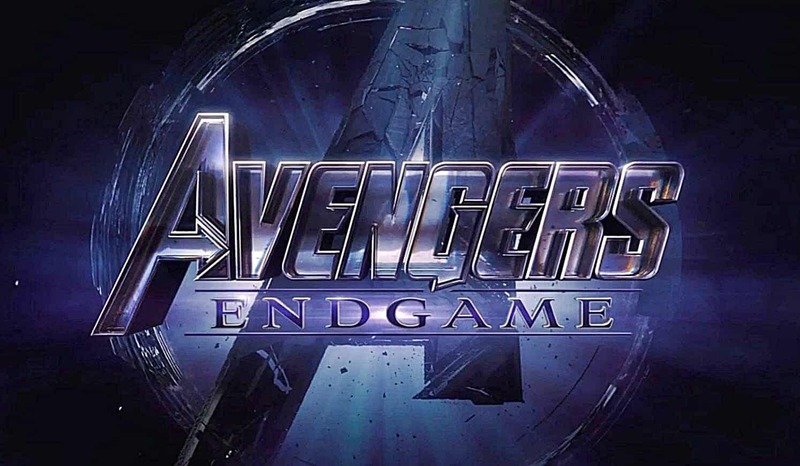 The rumor was that Avengers: Endgame would be the title. Of course, now we know that’s true. The rumor had increased popularity despite the brothers dismissing the idea. 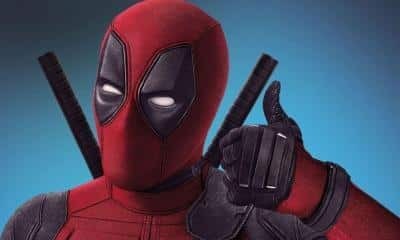 Joe Russo explained in an interview with Uproxx that the title wouldn’t be taken from any Infinity War lines. We know now that this is entirely untrue with the recent trailers revealing the title as Endgame. So, why did the Russos previously lie? Even with all this information, wouldn’t it have been better for the Russos to say they weren’t sure about the title rather than lying? In fact, the lie made fans distrust much of the trailer content. As the film will release in just over 2 weeks, most of this will be forgotten. 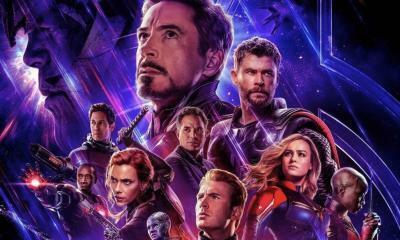 Whether it’s lying in interviews, or altering trailer footage, we’ll find out the truth when Avengers: Endgame hits cinemas on April 26th.